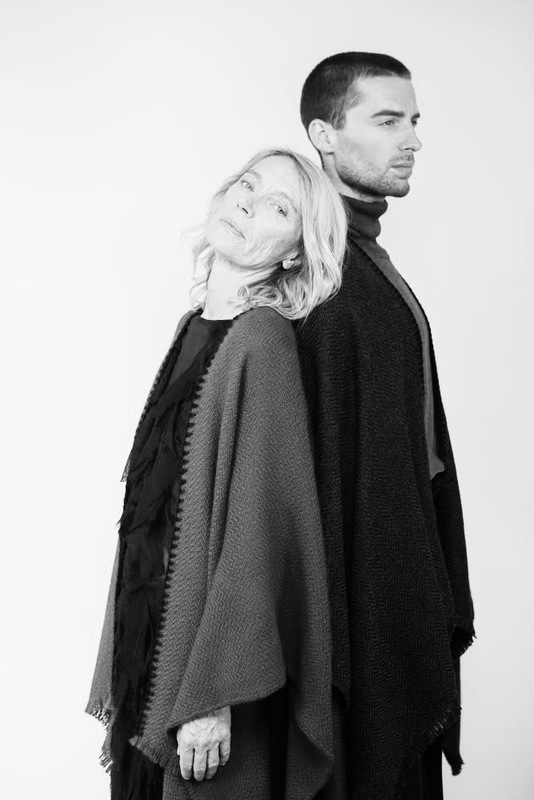 Slow Fashion World is happy to announce that we are part of Kuuki Yomenai, an innovative concept connecting emerging brands betting sustainability, ethics and innovation during the Fashion Tech Week Paris. 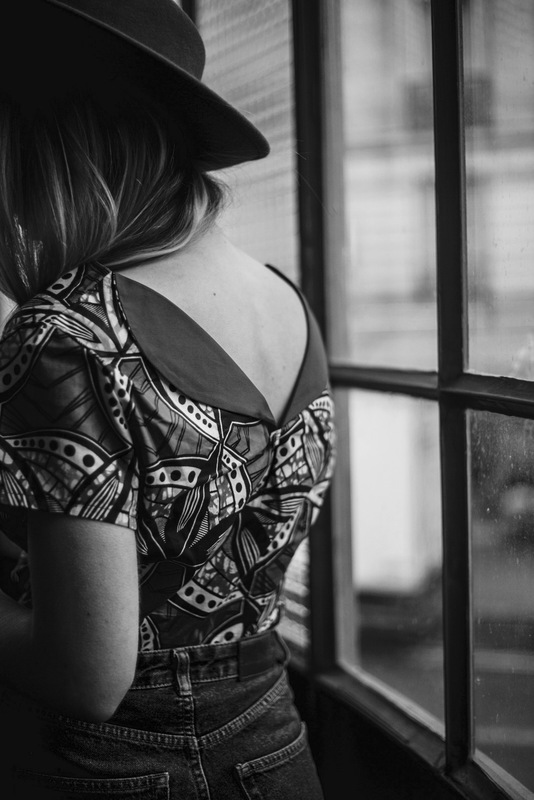 Since 2014, the FashionTech Week Paris brings together every year emerging practices, recent initiatives and innovative designs of contemporary fashion. We are right on it with the KY concept. KY partnered with Notoryou, a creative studio specialized in cultural immersive tour and VR experience, who filmed the shop in 360 degrees and runs it thought a software to create 3D augmented reality. A real retail innovation, you can now buy online like you were in the shop! Couture des îles is a brand rich of heritage and legacy of craftmanship by making use of traditional Bahamian crafts to bring it into modern day relevance. Maco Calderon proposes contemporary creations made by artisans where savoir faire is recognized and transmited from generation to generation, in the heart of the Andes. 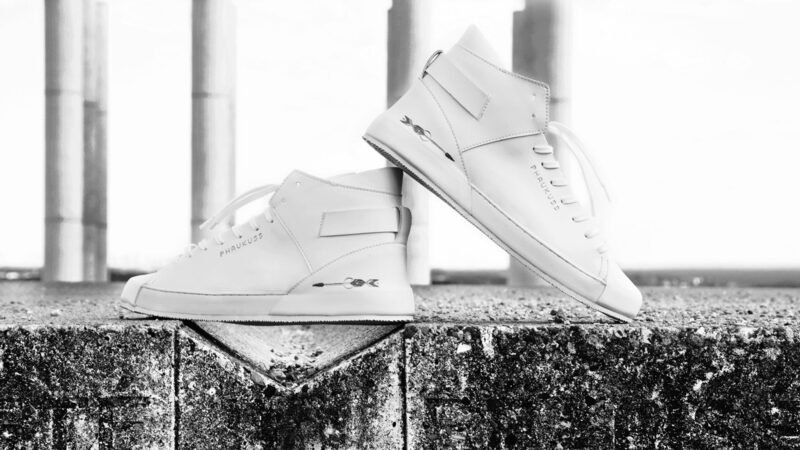 Phaukuss, a Parisian brand born in 2017, offers a modern and dressed version of the inevitable sneaker. The brand’s universe is characterized by a refined aesthetic rendering associated with a significant logo evolving through a logic of respect for the environment. Soo Mee an international brand made in France dedicated to empower women thought their wardrobe… Soo Mee believe in body positive, inclusion and conscious design. 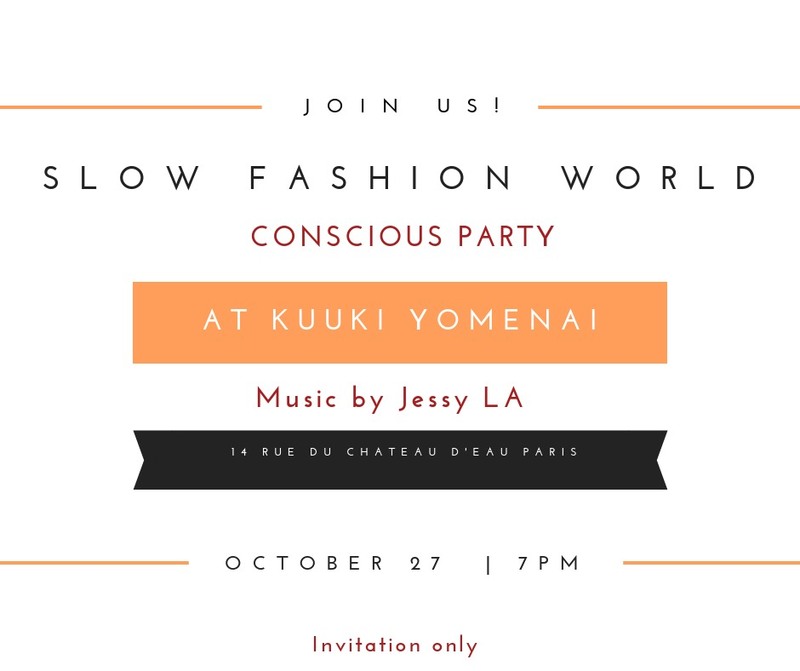 This saturday at our event “SFW Conscious Party“, your SFW advisor and host, Fouzia GRAICH will walk you thought the story of each featured, designers and talk about her vision of the slow fashion movement while having a nice drink in the heart of Paris. She will be also connecting people for upcoming events, talks and Christmas showroom. This is a invitation only event. If you wish to attend, contact us.